I am ready to start working on your Copy Typing and Data Entry jobs and projects. I have been worked as a Copy Typing Freelancer and Data Entry Worker and have great skill and experience in these areas. I have also have great experience in the areas of Excel and Graphic Design as I have worked as a Excel Programmer and Graphic Design Artist. 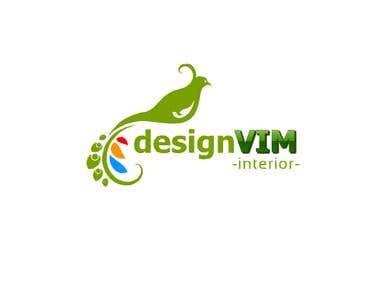 I have also developed good skills in the area of Logo Design. As I have a professional outlook and warm approachable nature I can fit best for your job if hired.